Recently we have had a hand full of customers in the medical field that have an interesting request. 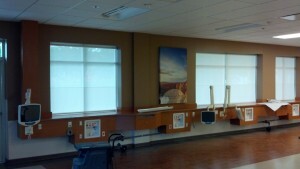 Replace their blinds with Window Film or roller shades. I’ll tell you why this is interesting! 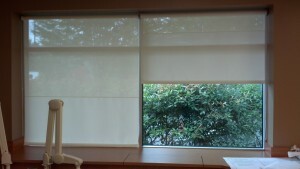 If you have blinds in your home you know blinds collect dust. What’s more, is the day after you clean them… MORE DUST! Aggravating? Yes, but is also not conducive to having a sterile environment. Health Inspectors have actually enforced this. Getting your teeth cleaned, finger stitched or some procedure that is more serious, Dust caked blinds are not what you want in the same room. The advantage to roller shades? They run vertical so no dust collecting. BOOM! Sterile. Available in a full range in “openness” for light transmittance and roll up of for unhindered daylight (which is great with our climate patterns in the Seattle – Tacoma area). BOOM! Non intrusive. Blocks view from the outside for patient privacy (or privacy in your home). BOOM! Privacy. Locally manufactured so no long lead times and your supporting a local company (after all, isn’t that what we are about in the PNW). BOOM! Contributing to the rise of the local economy. 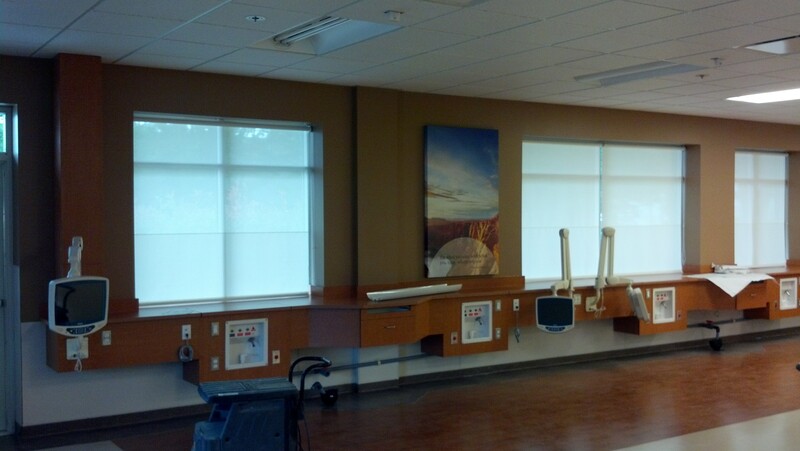 If you ask me I think you need these roller shade in your office/clinic/home!